Your business advantage is people-shaped. In a changing world with constantly evolving business challenges, it’s the people that can make all the difference, and help turn disruption into opportunity and growth. By putting people at the heart of business, you allow them to thrive and achieve their potential. 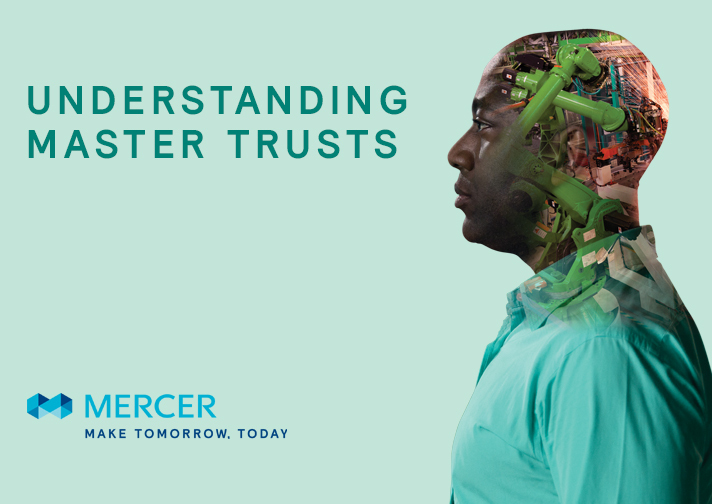 Master Trust – a retirement solution that supports your employees and company’s needs. 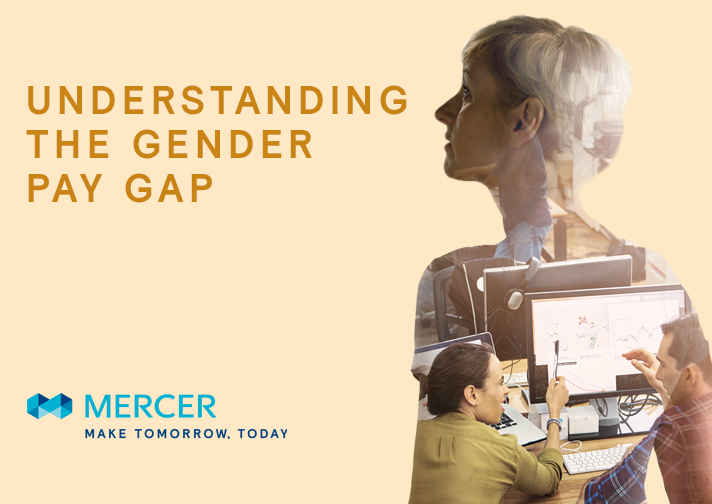 Implementing strategies to help overcome the gender pay gap to improve employee engagement, productivity and wellbeing. 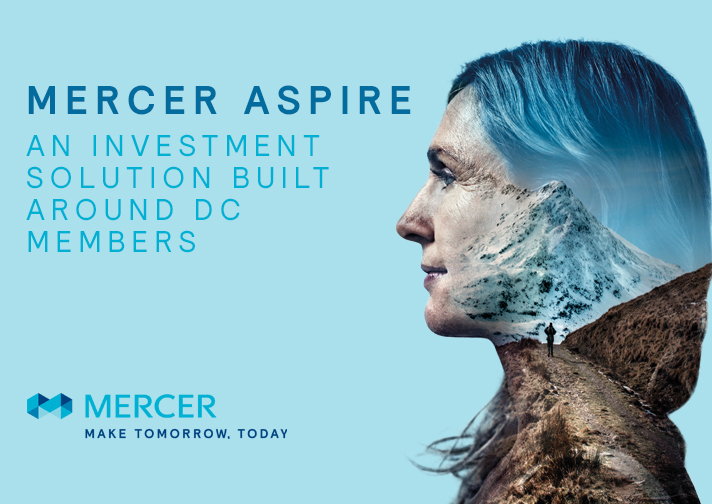 Mercer Aspire – an investment solution to deliver better outcomes for Employers, Trustees and Members. 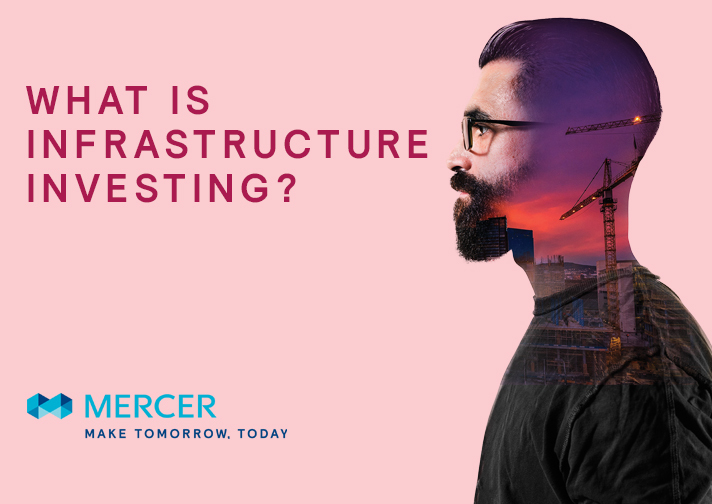 For investors, the key to building a successful infrastructure portfolio is having specialist knowledge of infrastructure assets and a structured plan for building up the portfolio. How prepared are we to sustain ourselves and future generations into old age? How Can 'Personalisation' Be Applied to the Workplace? In an era of mass customisation and co-production, consumers expect a degree of personalisation. But how does this translate to the workplace? The way in which people now interact and react to messages is vastly different compared to a decade ago. We receive over 2,000 information messages a day, how do you make yours stand out from the noise? Fill out the form below to receive updates.